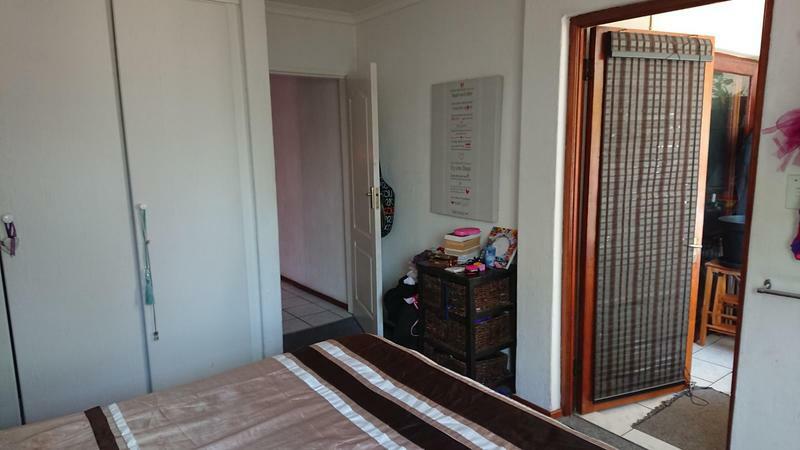 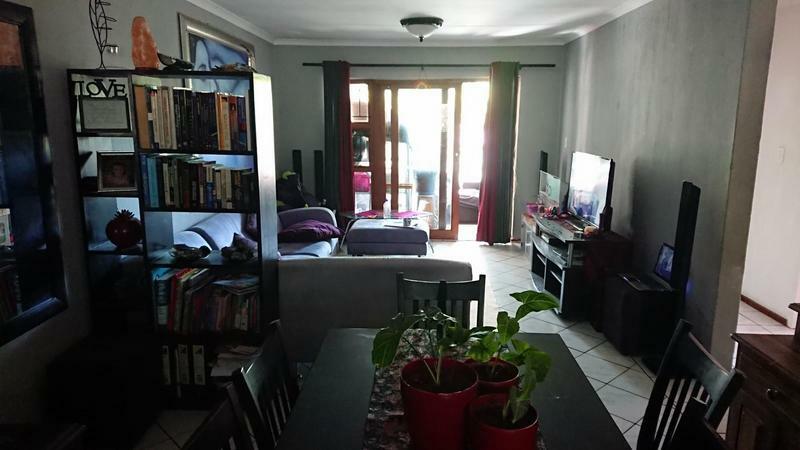 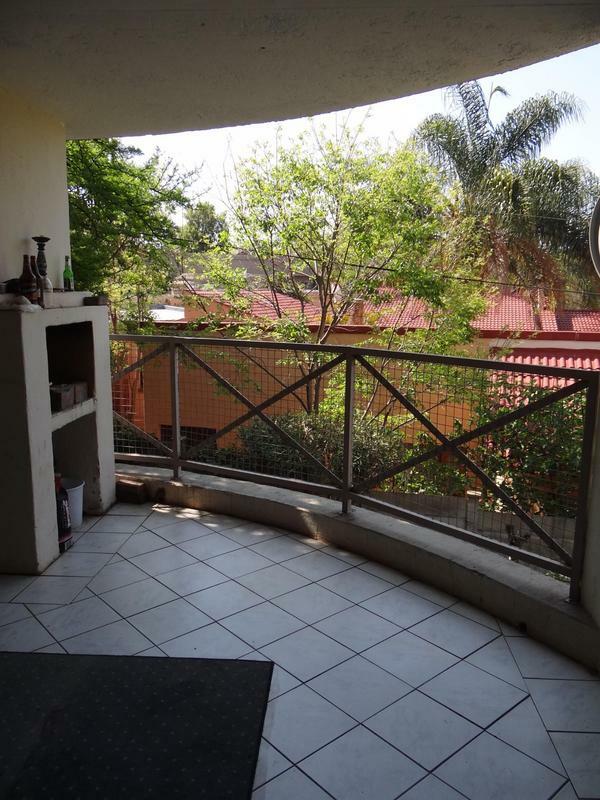 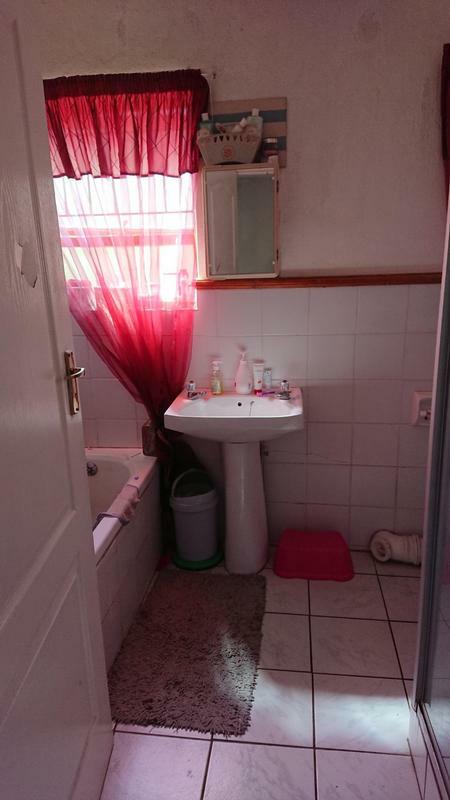 This unique first floor simplex is substantially bigger than the average 2 bedroom townhouse and is situated in the older part of Garsfontein close to Menlyn Maine, Pick & Pay Hypermarket, Virgin Active highways and excellent schools. 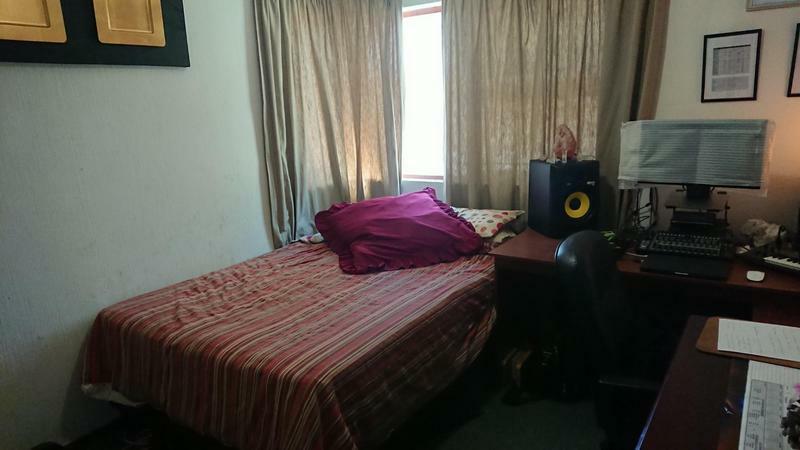 The unit offers 2 spacious bedrooms and 1 full bathroom. 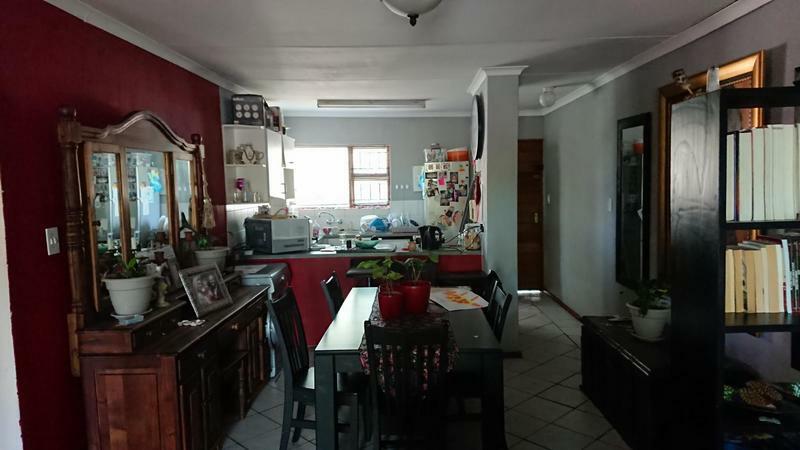 1 large lounge and dining area with an open plan kitchen. 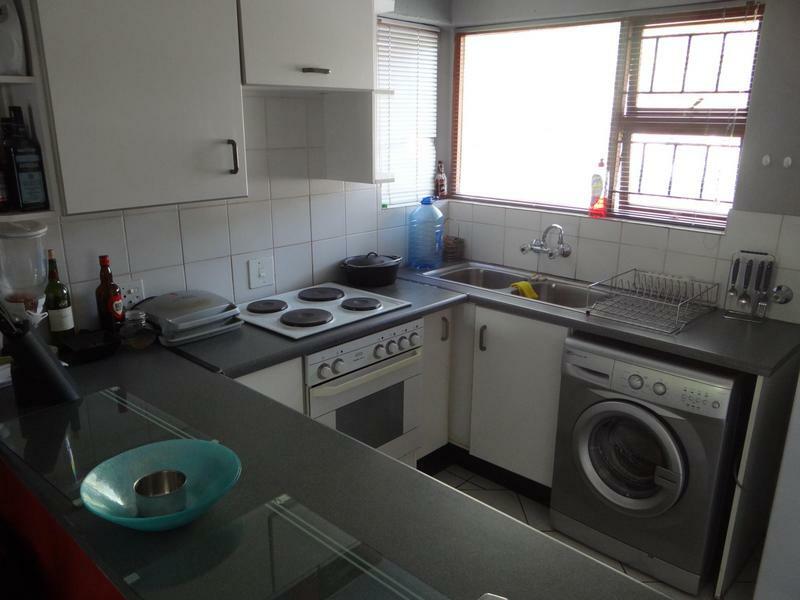 The oven is as good as new. 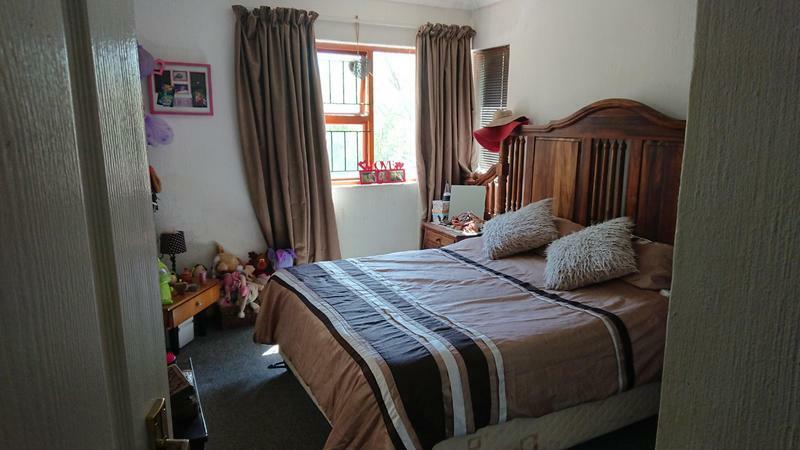 The main bedroom walks out on to the patio which offers a tranquil space with a built in braai. 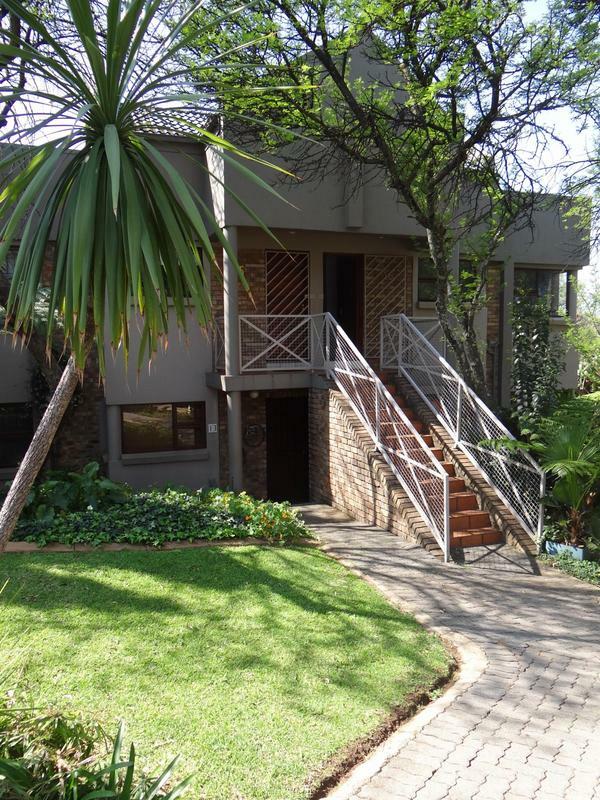 Covered parking conveniently close to the unit. 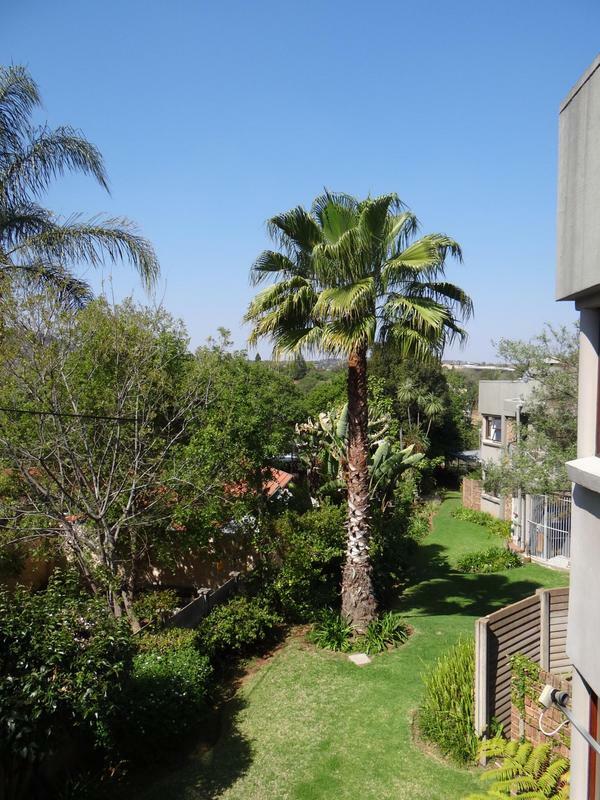 Beautiful and unique complex with large trees, communal gardens and night security!